How Does The 2016 Ram 1500 Compare to the Competition? 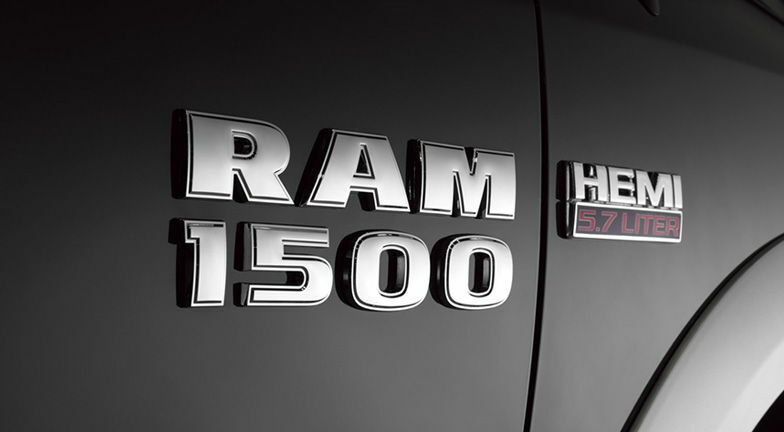 How does the 2016 Ram 1500 stack up against the competition? That’s a question that Slashgear wanted answered. They compared the popular up-and-coming Ram truck to its 3 closest competitors to see where it was better and where it could use improvement. The Ford F-150 has been the king of the truck segment for a long time now, but the Ram 1500 is starting to make gains as Ram continues to make quality trucks as well as push the knowledge of their capability out into the truck buying world. A few years ago, no one would’ve thought that Ram would mount the kind of resurgence it has had. So how does it compare to the competition? First up is the previously state king; the Ford F-150. This is the one to be better than to hope to claim the segment. What the F-150 does better is that it has better towing. 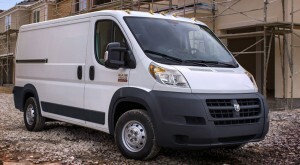 It also offers more gas engine options and has a cheaper base model. On the flip side, the 1500 has the EcoDiesel engine option, which rivals Ford’s EcoBoost engine in terms of fuel economy. Ram also features the Uconnect system that is better than the Ford’s SYNC touchscreen system. The final thing that the 1500 has that the F-150 does not is an eight-speed automatic transmission. Next up is the 2016 Chevrolet Silverado. The place where the Silverado offers competition to the 1500 is again in engine options. It has more V8 engines. That being said, the 1500 beats it in terms of value. Six-speed automatic transmission is in the base 1500 with the eight-speed available as an option and standard on most of the models. You don’t get that without paying a lot more on the Silverado. Lastly is the 2016 GMC Sierra. The Sierra is comparable to the 1500 in many of the same ways that the Silverado is. The Sierra has more power in the engine options and driver safety features such as Driver Alert Seats. The 1500 wins again with its transmission offerings. The 1500 also has a better, and more comfortable, interior than the Sierra. Consumer Reports put the 2014 Ford Silverado and the 2013 Ram 1500 in a head to head competition to see which one is the better truck. The results showed that both compared very favorably to each other but the final verdict is a tad surprising as the winner may not necessarily be the best. In the end, the winner of Consumer Reports truck battle was the 2014 Ford Silverado, but it came with a caveat. While they were ready to say that the Silverado is the better of the two, they actually ended up recommending the 2013 Ram 1500 overall as the better daily driver. The 2013 Ram 1500 held its own against the Silverado, losing only slightly in the amount of towing power and cargo space in the rear cargo bed. However, the Ram 1500, tested with the 5.7-liter Hemi V8 engine, delivered on having a smooth drive thanks to the eight-speed transmission. The acceleration was noted as being better than the Silverado’s. “The reality is that you can’t go wrong with either one. Both are capable trucks that get decent gas mileage and are as quiet inside as a good luxury car,” said Jake Fisher, Consumer Report’s director of automotive testing. 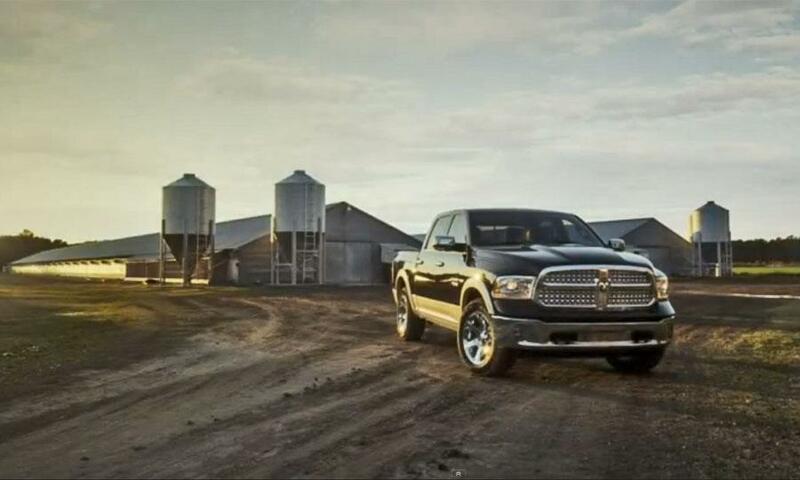 For more information on the 2013 Ram 1500 or other Ram products, contact a sale rep at Bayside Chrysler Jeep Dodge. 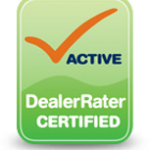 The dealership operates in the Queens, Bayside area of New York and works with each customer to find them the right new or used car for their life style. Like us on Facebook and follow us on Twitter to see more auto news and our monthly specials. Consumer Reports has put out their rankings of full-size picks up and the one that made it to the top of the list, the 2013 Ram 1500. By heading over to their website, at ww.CosumerReports.org, they have the full break down of their test and ratings that led to the 1500 earning the top spot. 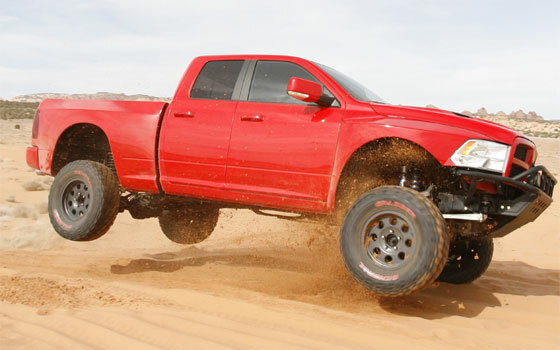 The Ram 1500 Crew Cab with the 5.7-liter Hemi V8, a fan-favorite engine choice, was used in the testing. The pick up managed a 78-point overall road test. To put some perspective on that number, here’s how the competition did. The Ford F-150 got 68 and the Toyota Tundra had a 69. 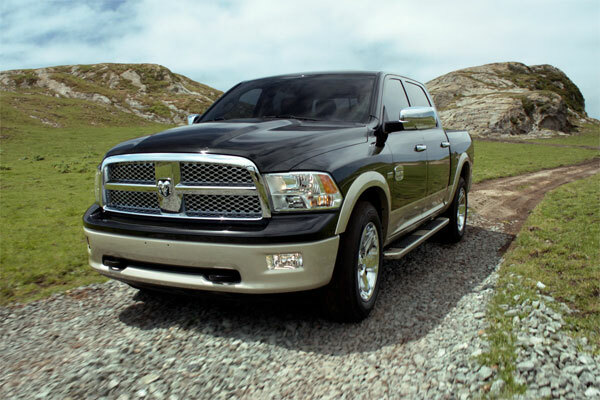 The 2013 Ram 1500 has been extremely popular with critics and fans of late. This is thanks to a lighter and stiffer frame than previous models. Including the new infotainment system on the inside to improve driver and passenger comfort certainly helped the scoring. Consumer Report did mention that they are still waiting to test the 2014 Chevrolet Silverado, so we’ll see if the 1500 can hold onto the crown afterward. 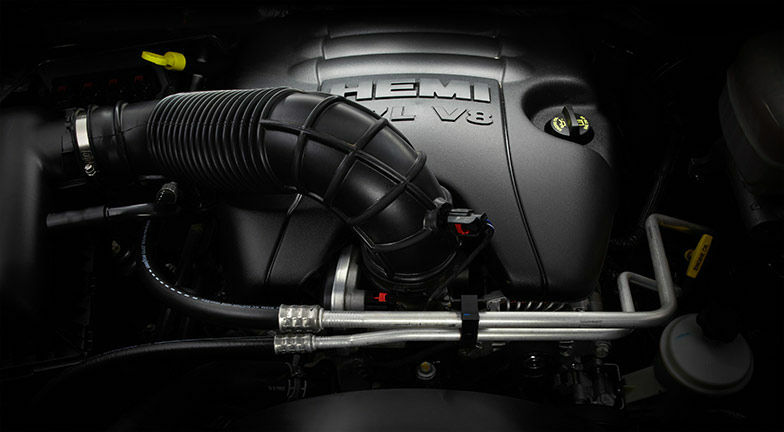 For more information on the Ram 1500, or other Ram products, head to Bayside Chrysler Jeep Dodge. You can view the full product line-up online or schedule a time to be seen in our service department for a check-up. We also have added a mobile app for customers to access the dealership on the go. Be sure to also like us on Facebook and follow us on Twitter to see our monthly specials. It’s time for a good old fashion showdown between the most popular trucks on the market. 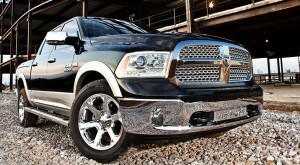 New York Daily News took a look at the popular 2013 Ram 1500 and saw how it stacked up next to the competition. What was their conclusion? It was that Ford and Chevrolet better be worried. 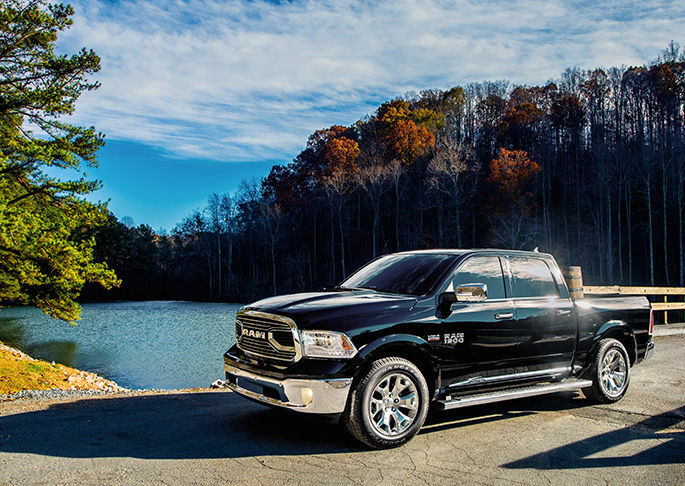 The Ram truck is a staple of American engineering for heavy-duty trucks. The official origins for the Ram started around 1981, but the ram hood ornament has been a feature since the Great Depression. Since then, the Ram has undergone quite a number of since then and is now poised to really shake up the established thought when it comes to trucks. 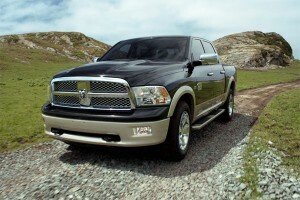 The 2013 Ram 1500 especially is looking to combine refined luxury covering powerful capability. 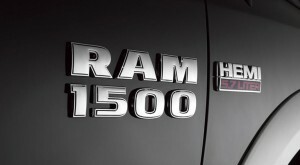 The redesign of Ram as the article puts it “attempts to innovate along with Chevy and Ford rather than follow while undercutting their prices.” While there is a sense of gimmick in some of the features, such as the sidewall storage compartments or the “Rambox”, but many others would be considered class leading, such as eight speed transmission and electrical steering. 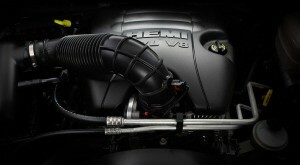 Where the Ram 1500 really shines is the 3.6L Pentastar V6 engine with eight speed automatic transmission. The transmission is 10 percent more fuel efficient than a six-speed and almost 15 percent more than five-speed. For the pricing, it’s not hard to see it’s the choice for any driver looking for the best valued truck on the market.